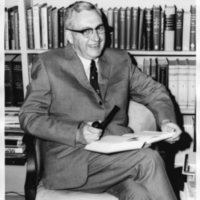 Robert Orville Jones was born in Digby County on March 31, 1914 and received his early education at Bridgetown in the Annapolis Valley. 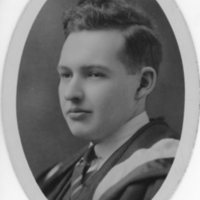 He entered Dalhousie University at age 16 and graduated with a B.Sc. 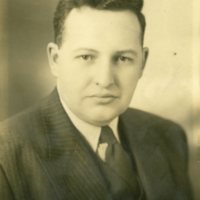 at 19 and an M.D. at 23. After completing a year of general practice, he began his training in psychiatry in 1938 at the Maudsley Hospital in London. Following his training in England, he studied at Johns Hopkins for 2 years as a Rockefeller Fellow. 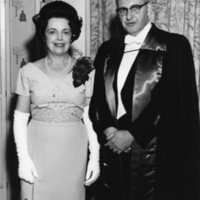 In 1941 Dr. Jones joined the Dalhousie Faculty of Medicine as Associate Professor of Psychiatry. 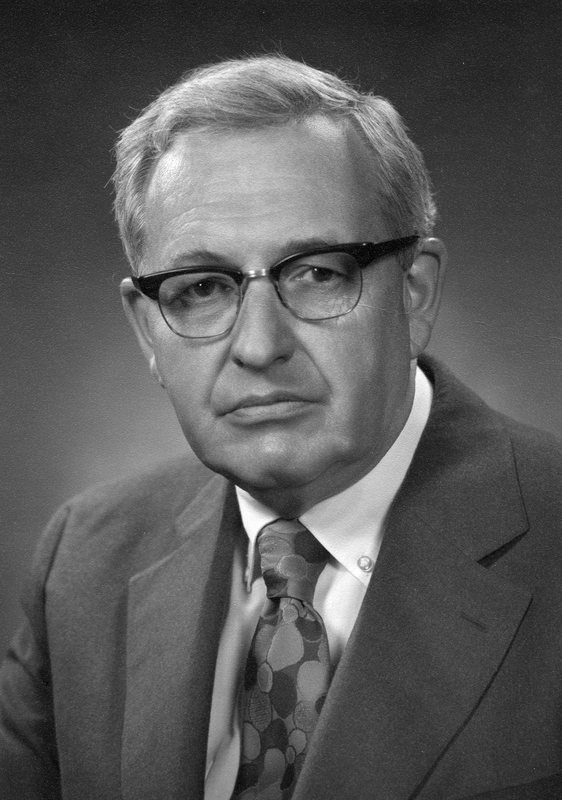 In 1949 he established the department of Psychiatry and was appointed Professor and Head, a post he held for 26 years. 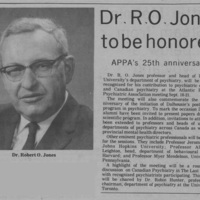 As an active member in many professional associations, Dr. Jones had numerous honours bestowed upon him. A few of these honours include charter president of the Canadian Psychiatric Association and charter fellow of the American College of Psychiatrists. 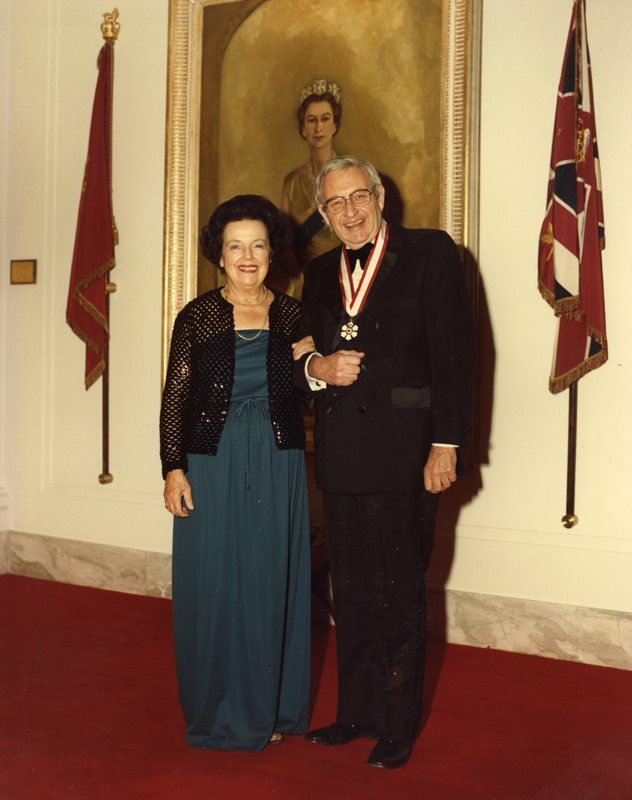 He was made a life fellow of the American Psychiatric Association in 1973 and received the Order of Canada in 1981. 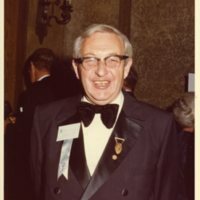 During his prestigious career, he was president of the Medical Society of Nova Scotia, Nova Scotia Psychiatric, Canadian Mental Health (Nova Scotia Division), and the Atlantic Provinces Psychiatric Association. 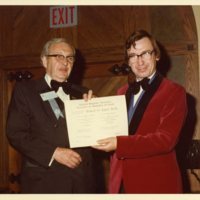 In 1970 he received an Honorary Doctorate of Engineering by the Nova Scotia Technical College. Included among his numerous accomplishments is the appointment of Honourary Fellowship of the Royal College of Psychiatrists of Great Britain in 1982. 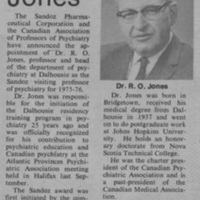 Dr. Jones continued to be active in professional organizations and was named Professor Emeritus of Psychiatry at Dalhousie. He passed away on August 26, 1984.